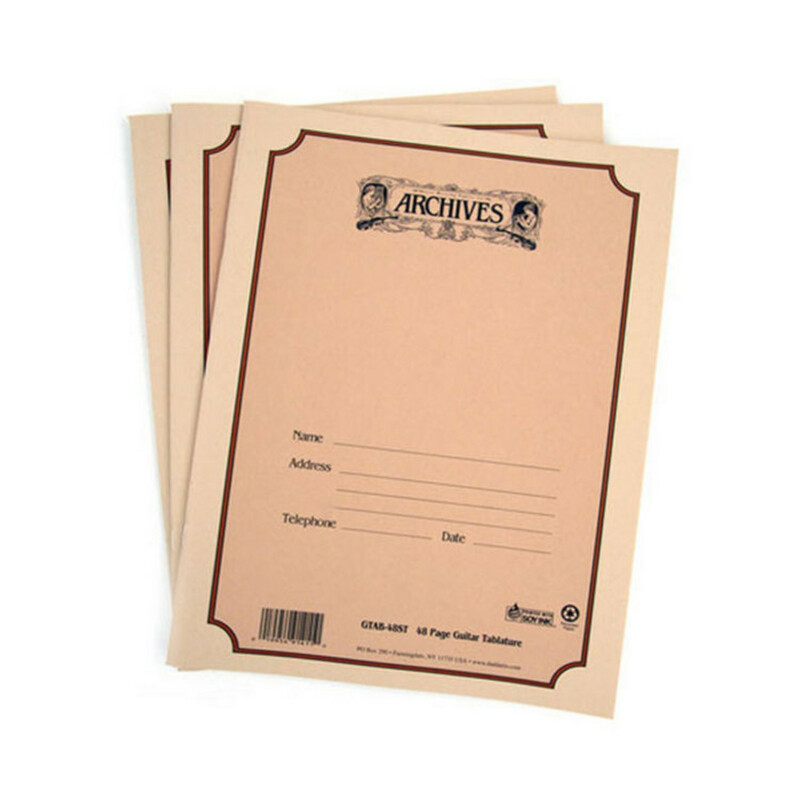 Daddario Archives Standard-Bound Books - Archives music manuscript paper is the finest quality available. Archives utilizes the same type of balanced pH paper used by the Library of Congress, ensuring your compositions will look their best and will last a long time. Archives Standard Bound books are 9" by 12" size. 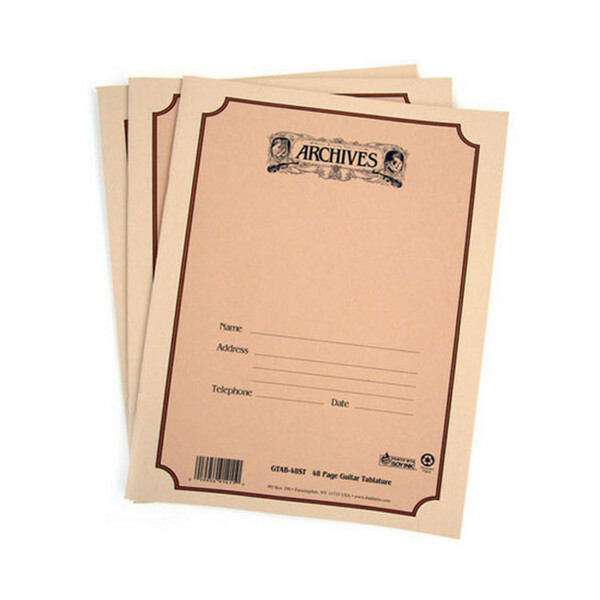 Quality eggshell Archives paper stock, stitched, folded, and perforated for easy sheet removal.